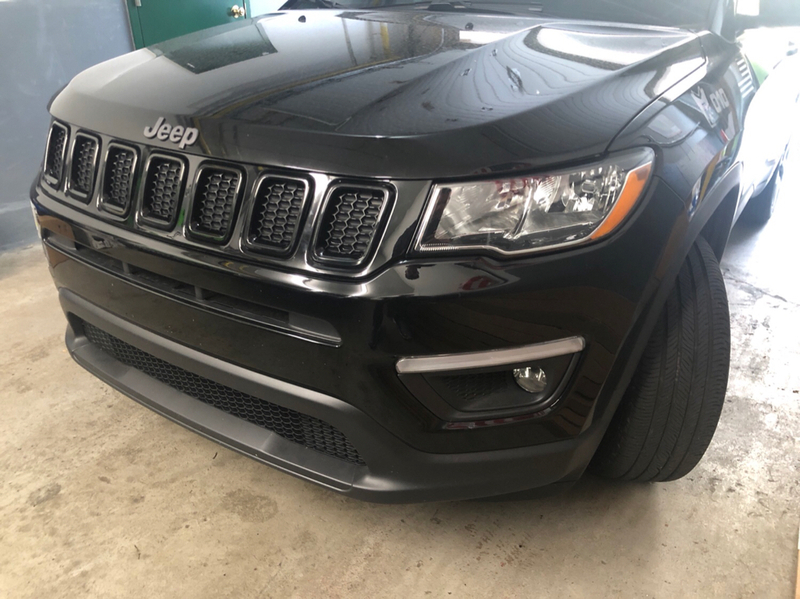 Has anyone tried popping out these chrome grille rings on a 2018 Compass? Pop them out so that they can either be painted black or replaced by black rings? 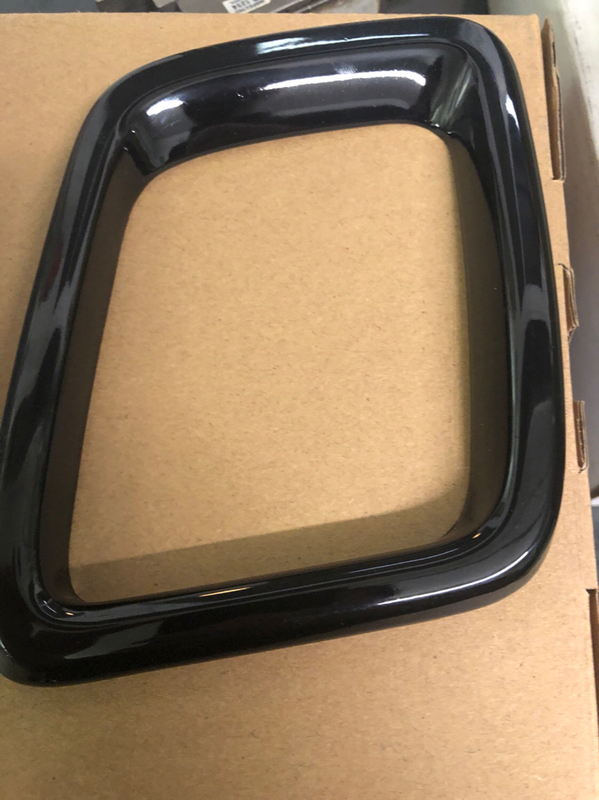 Has anyone tried buying replacement black rings from the Jeep accessories shop? 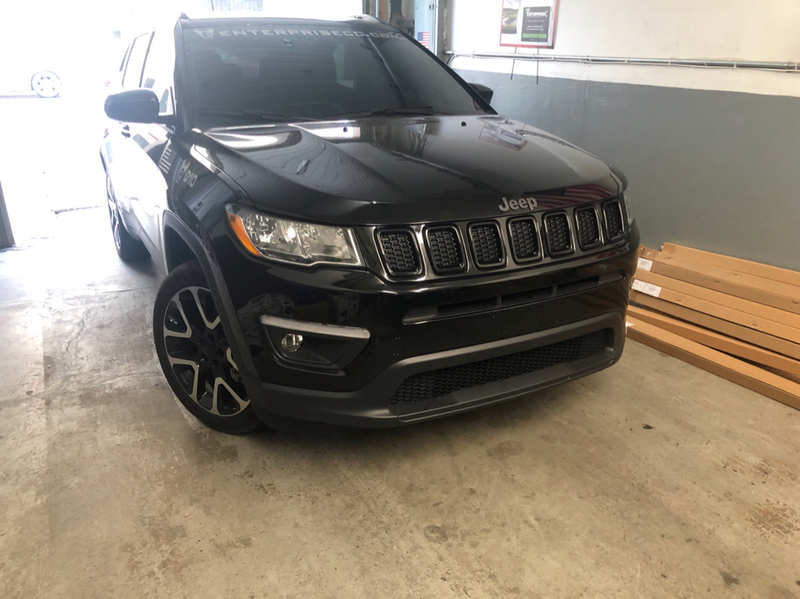 Do you have a part number for the 7 ring black kit? or has anyone tried these black ring inserts that fit over the top of the chrome rings with adhesive from ebay? Not sure what "chrome" rings you're talking about? 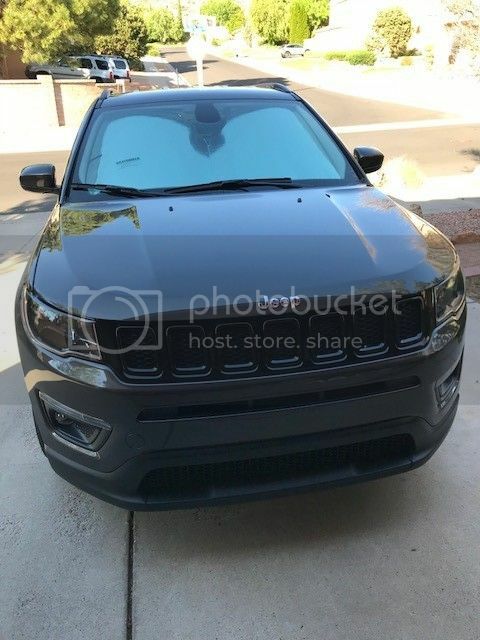 My Trailhawk has "grey" colored trim around the black inserts. I'm too new to post pics but if you look at the banner at the top of the website you'll see on the left side the new Compass. 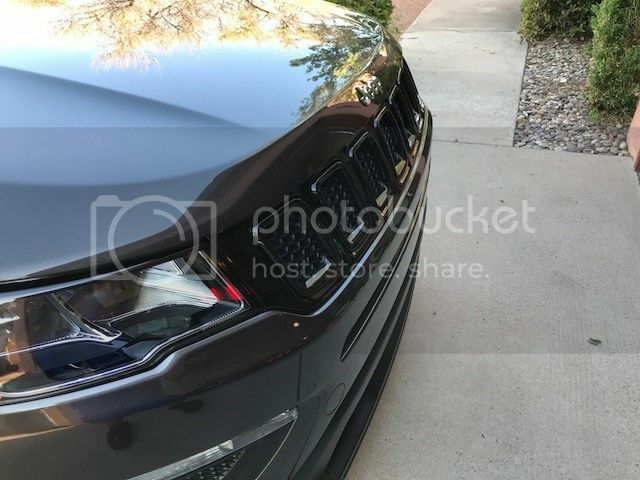 Look at the grille rings, they're chrome. 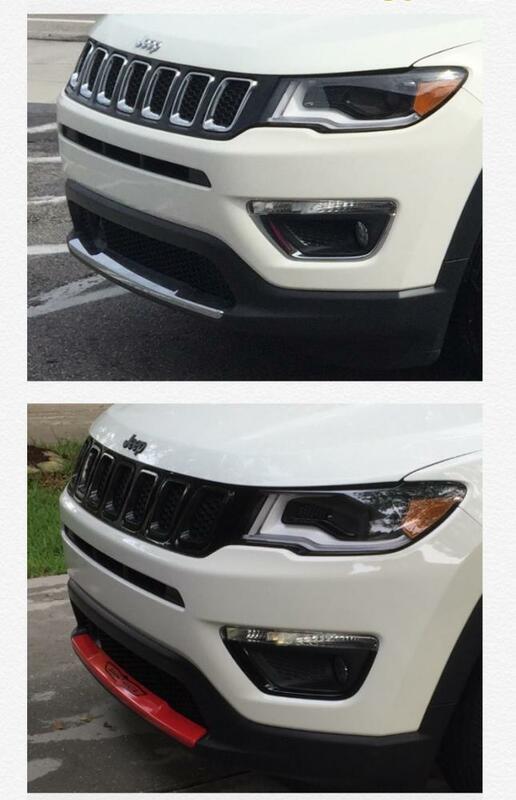 For the non-Trailhawks like me I would like to replace those chrome grille rings with black ones. Altitude Trims have black rings. 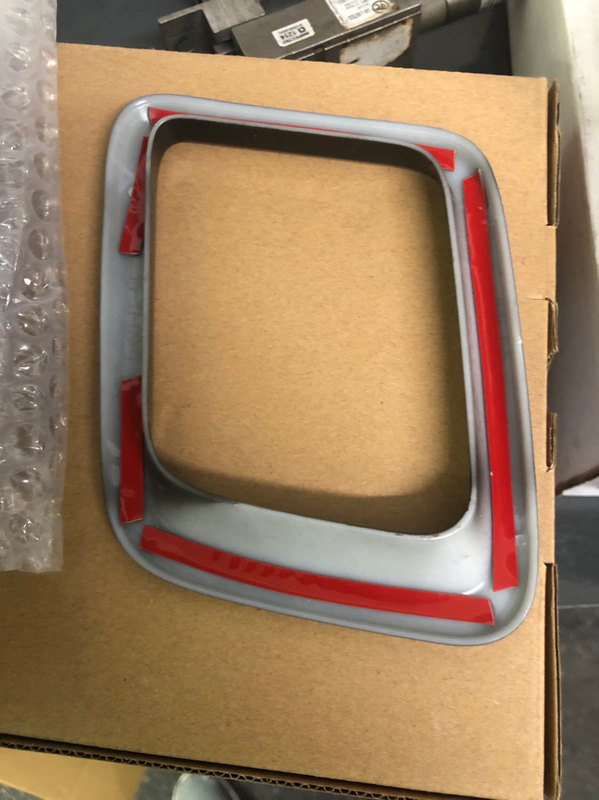 I just wonder if anyone has done it or if anyone has used the ebay inserts that overlay the chrome rings with adhesive tape? 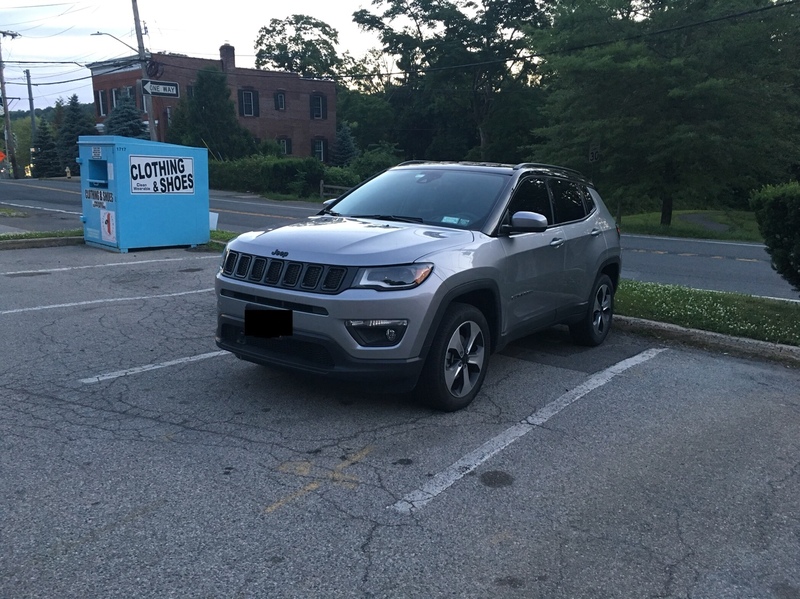 This is what my Trailhawk looks like. 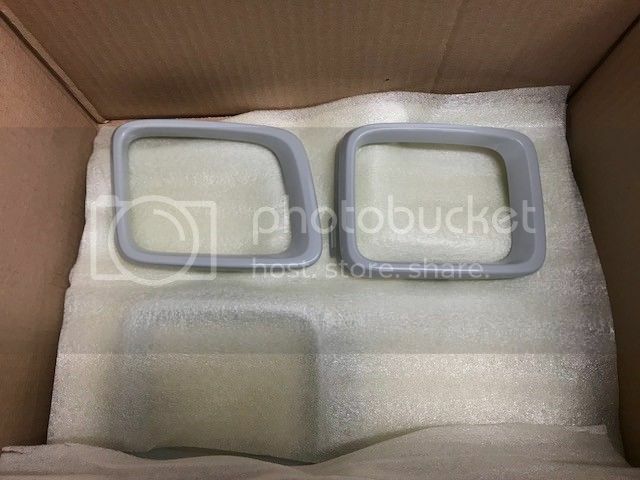 Try ordering the inserts from Jeep. Gotta be available in the event of a front end collision. Might be pricy though! 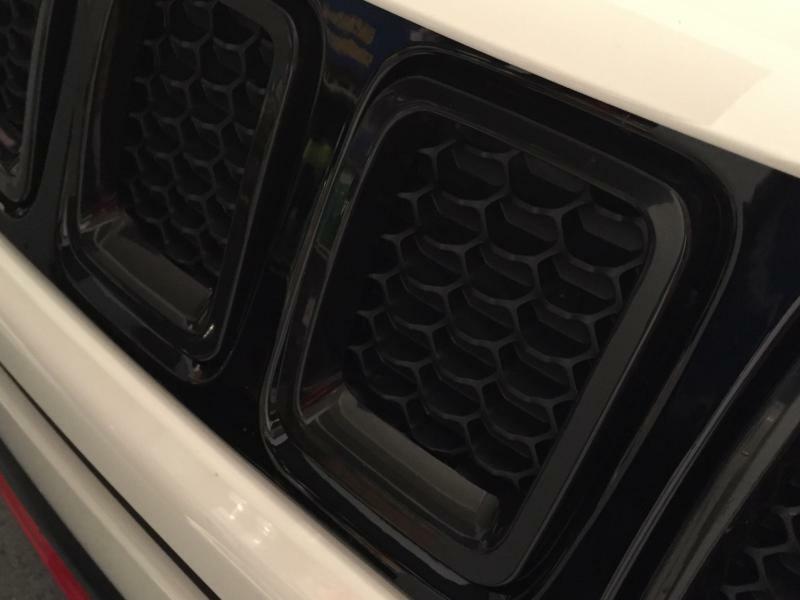 I have the black grill inserts from eBay. I think they look and fit great. And they are very easy to install! 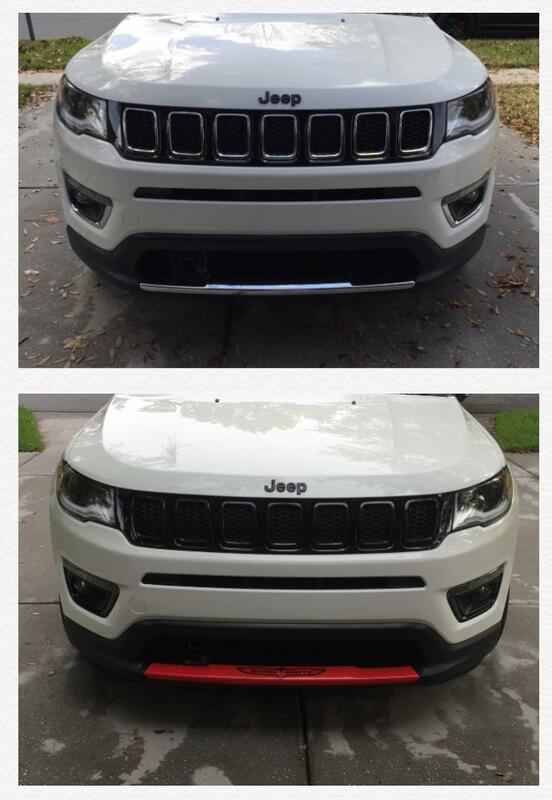 I attached a couple before/after pics. You can also see some of the other changes I made, too. bootwobk and 10-64 like this. Do they completely cover the chrome rings? Is it a perfect fit? Do you have any closer pics of an individual ring? I'd like to see if someone could tell that it's just a cover if close enough. Yep, they completely cover the chrome. Fits good. Thanks! Got most of my accessories from eBay. Here is a closer pic for you to see. yeah that looks awesome. can't even tell they're just adhesive covers! how hard do you think it would be to pop the chrome rings out? does anyone know if they just clip in? Well I guess I'll pioneer this journey for us all. 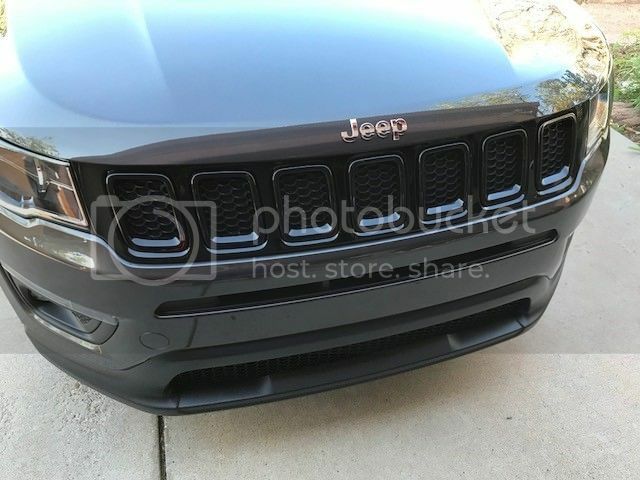 I've just placed the order for the matte grey Trailhawk grille trim rings from the dealer. They'll be in tomorrow. I'll get to swapping them out this weekend. I'll post pics of the rings when i get them tomorrow and then possible pics of the replacement procedure or video. 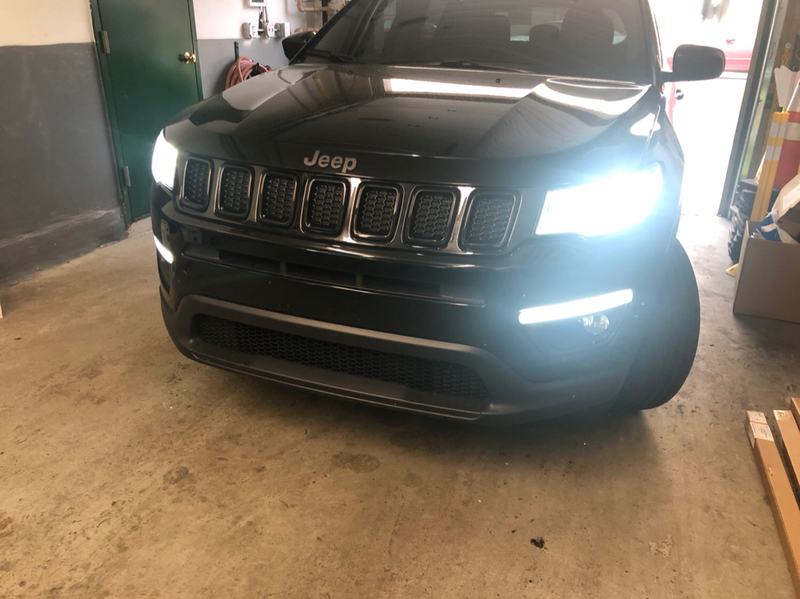 ok so I've got the trailhawk rings. now i have to figure out how to pop out the chromes and pop in the greys. Looking forward to seeing the outcome. 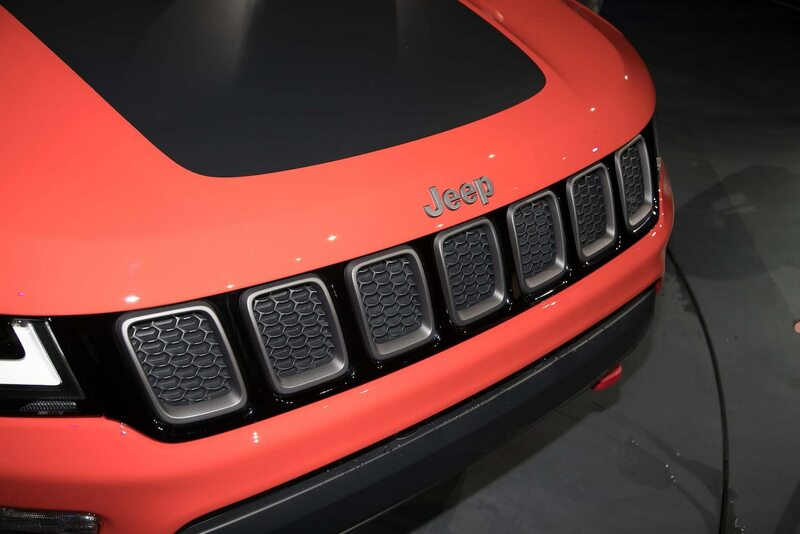 If you follow where the clips/tabs are on the trailhawk rings, they should be in the same spot on your Compass. How much did the rings cost you from the dealership? And do you have the part number for them? Thanks! I'll get you the part number tonight. I paid $87 plus tax. Unless I get more info before Monday on how to pop them out I think I'm just going to return them. I can't seem to figure out how to pop them out without possibly damaging something. Sorry guys. I'll probably just go with the ring covers from Ebay and stick em on top. Thats not bad. I thought they'd cost more. 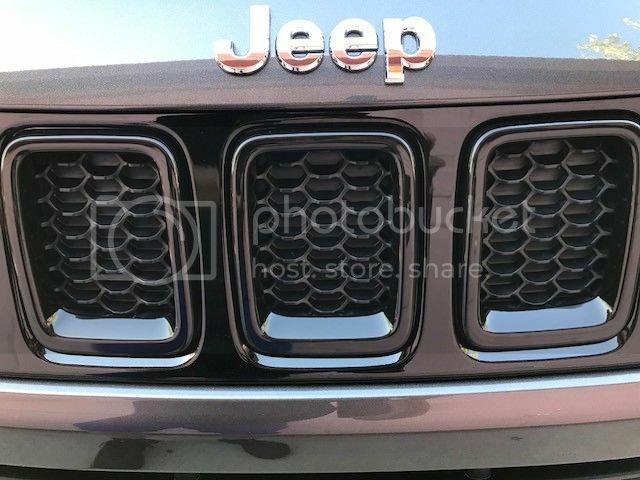 Have the grille trim rings fallen off or partially come off? Did you only use the adhesive tape that was already stuck on them? Haven’t had any problems with them coming off. They stuck on just fine with the original 3M tape. I didn’t have to add anymore. this was actually helpful. it's what i suspected. there's something similar on our Compass but i wasn't certain about removing bolts/screws on top of the push tabs. I ended up using the trim ring covers instead. Wow looks great so you have the link? Looks great. Mine arrived yesterday. I'll probably install them next week or so. Got mine in from amazon today here’s the pics! Amazon is great, but they can be had for half the price on eBay. I paid $31 for mine and they look exactly as pictured above. I have the adhesive backed plastic ones from eBay and they are pretty decent quality and the adhesive is good. I figure when they start to look bad I will just paint them.